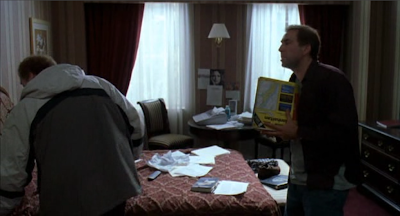 Anyone else notice that “Charlie Kaufman” had a Michelle Pfeiffer magazine profile pinned to his hotel room in Adaptation? 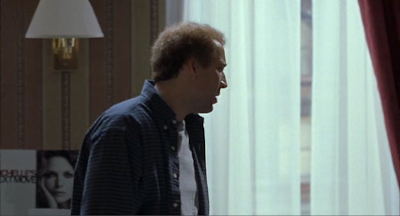 Was he envisioning her as Susan Orlean? Or is he just a Pfan?